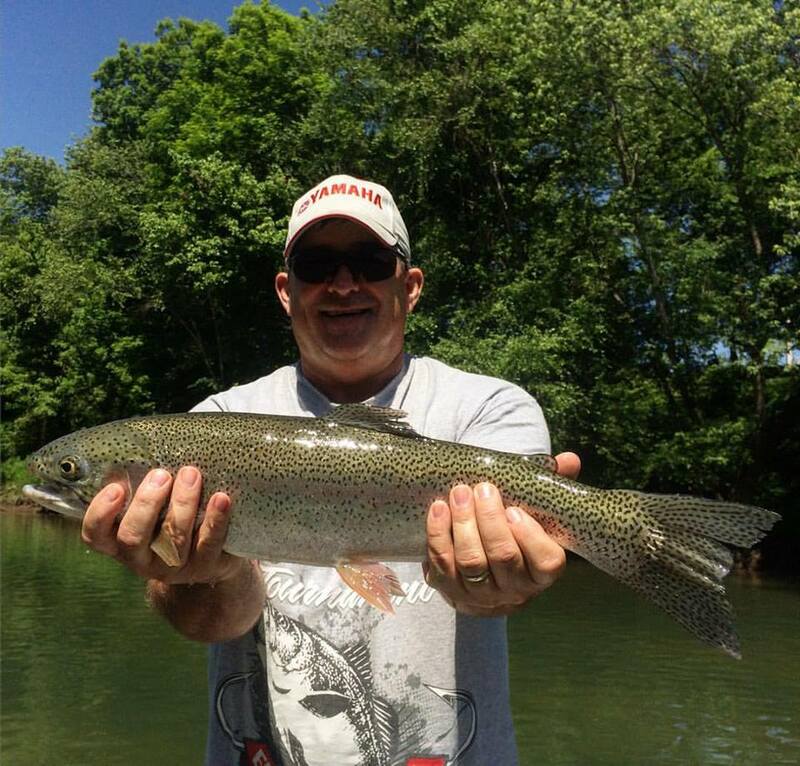 We are one of the only guide services in our area that offers both fly and spin fishing trips for our clients. 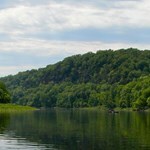 Our guide trips consist of float fishing in one of our fully equipped comfortable Supreme riverboats. 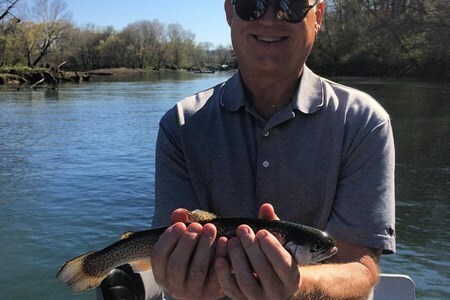 James Dillard (owner/guide) caught his first trout out of the Little Red River when he was just four years old; from that day forward he was hooked. 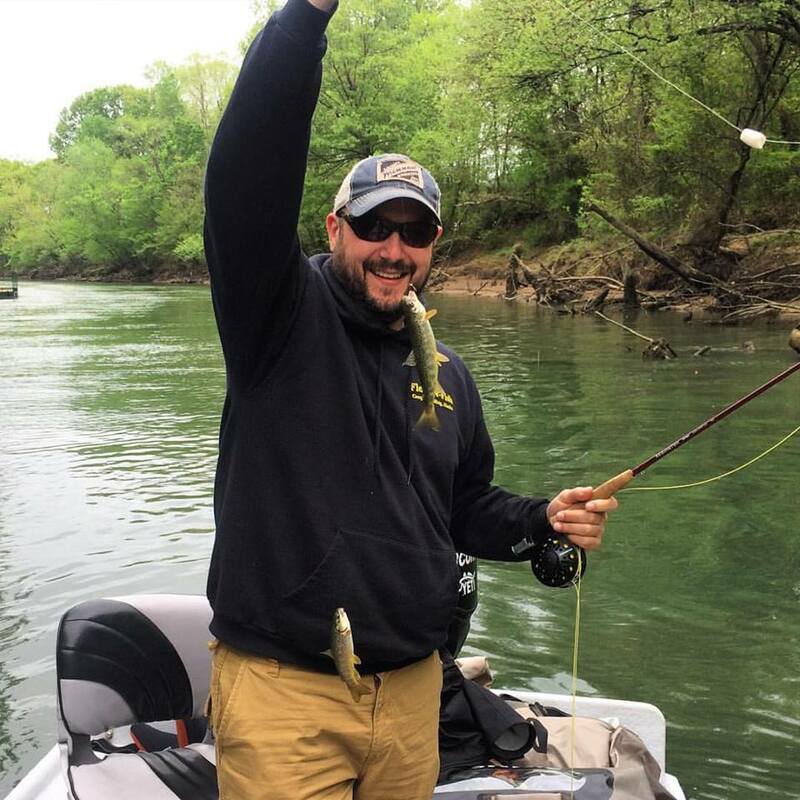 Born and raised in Searcy, AR James ... moreenjoyed some of the world’s best trout fishing just 20 minutes away from his door step. Growing up he never considered guiding as something that he could actually do. Over time he realized it was possible. James started guiding in 2010 and he fell in love with it immediately. 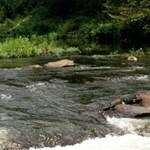 He continued guiding while attending college and started, Tailwater Fishing Company, in the process. In 2014 he graduated from Harding University with a degree in Social Science Education, but has never stopped guiding full time. 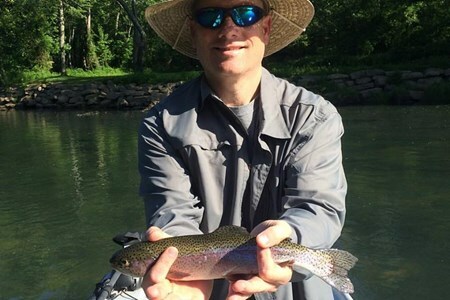 James has been able to fish many streams out west and has also spent a summer guiding clients on the world famous Kenai River in Alaska, but deep down it is always Arkansas trout fishing that gets him fired up. If he is not guiding on the Little Red you will find him water skiing on Greers Ferry Lake with his family, duck hunting, or bow hunting for deer. 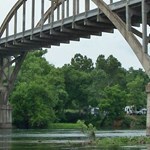 James still lives in Searcy, AR with his wife, Amanda, and their golden retriever, River. 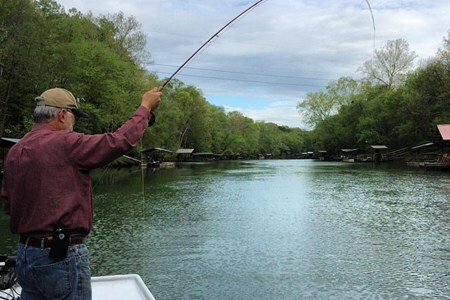 All of our guides have years of experience and pride themselves in creating a family friendly atmosphere while fishing for trout in Arkansas. 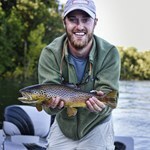 Each of our guides is experienced in both fly and spin fishing. 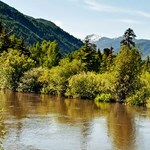 We aim to put our clients on fish, trip after trip to make each outing worth writing home about. 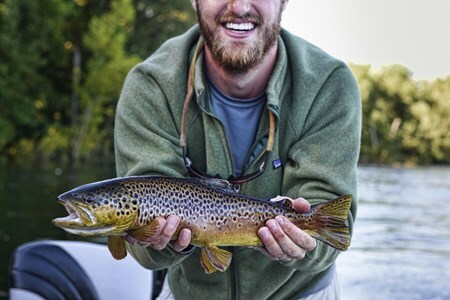 Whether you’re a beginner angler or looking to land another world record, we are the outfitter for you. Our guides are some of the best in the business and will be there for you on your trip to help you with anything you need from tying your hook to guiding you to the best eateries around. 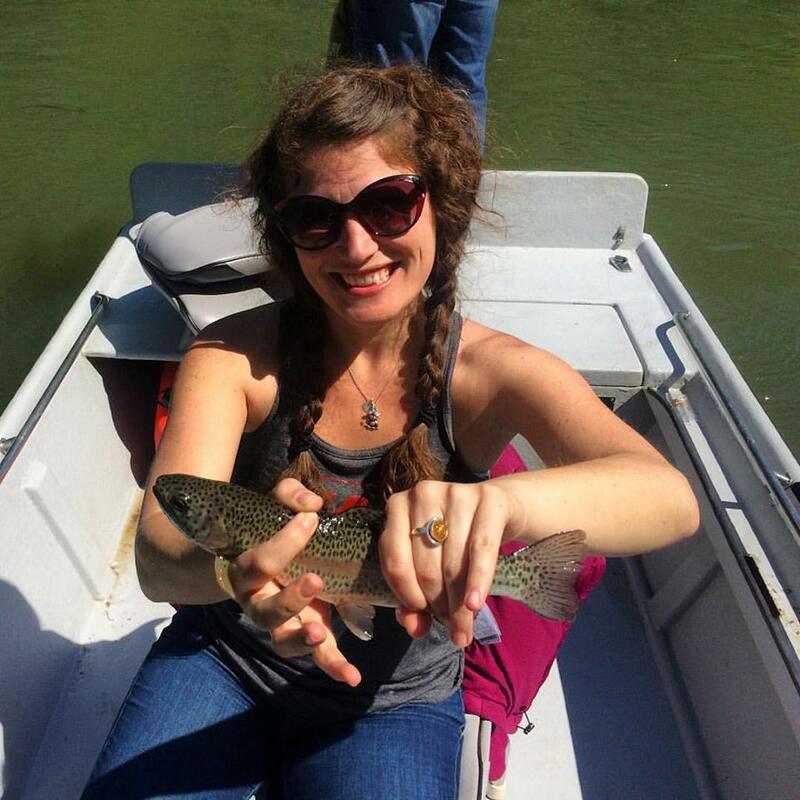 We will ensure your trip is filled with trout and great memories.